ALLEGRA BOVERMAN/Staff photo. Gloucester Daily Times. Gloucester: The Abbott family of Lanesville, have been gathering daily necessities for family at Children's Hospital in memory of Tripp, Lisa Abbott's son, who would have been 10 years old this year. 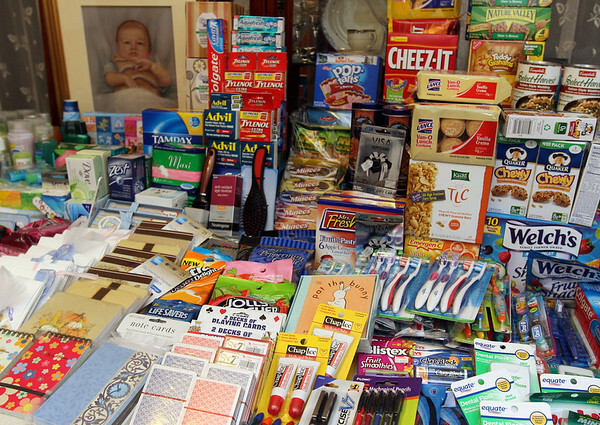 These items will be gathered into gift bags for each family and be delivered on Monday.